Charles Eichacker. From The Kennebec Journal. Posted on September 21, 2016. Original article. The driver of a hayride that crashed in Mechanic Falls two years ago, killing a 17-year-old Oakland girl and injuring more than 20 others, goes on trial in Bath Thursday morning on a charge of reckless conduct. David Brown, who was employed by the farm where the fatal accident occurred in October 2014, was indicted on the misdemeanor charge by a grand jury in Androscoggin County, where Mechanic Falls is located. 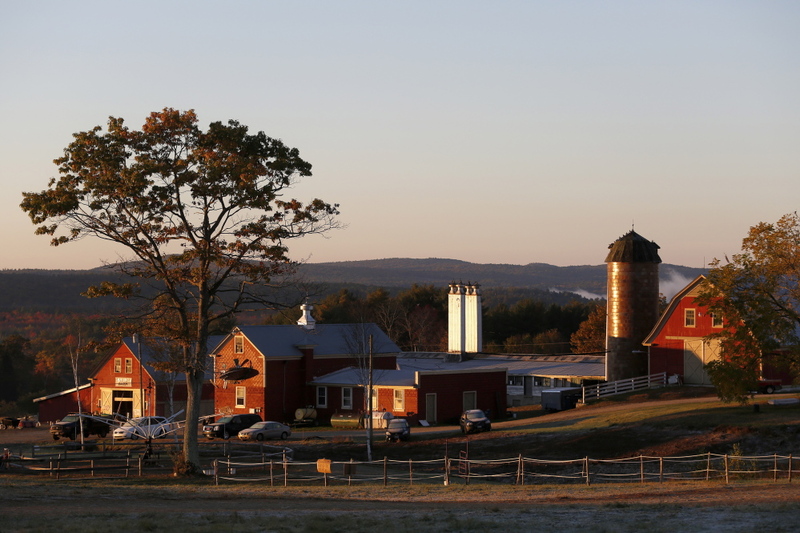 The sun breaks over Harvest Hill Farms in Mechanic Falls on Route 126 on Oct. 12, 2014, the morning after a hayride crash that is now at the center of several criminal charges. Harvest Hill Farms, the farm’s mechanic and the hayride driver have all been charged in the crash, which killed Oakland teenager Cassidy Charette and injured more than 20 others. Portland Press Herald file photo by Gabe Souza. But the trial will be held in Sagadahoc County Superior Court in Bath because Brown — like two others who have been indicted in connection with the crash — requested a change of venue. The trial begins at 9 a.m. Thursday, according to an employee of the courthouse. It could last as many as four days. A grand jury also has indicted the farm where the crash occurred, Harvest Hill Farms, and a mechanic who worked there. Harvest Hill Farms, which has since filed for bankruptcy, was indicted on charges of manslaughter, aggravated assault, driving to endanger and reckless conduct. Like Brown, the mechanic, Philip Theberge, was indicted on a misdemeanor charge of reckless conduct. Reckless conduct, a class D misdemeanor, is punishable by up to 364 days in jail and a $2,000 fine. Neither of the trials for Theberge or the farm will be held this week. Brown was behind the wheel of the Jeep that was pulling a trailer with passengers in October 2014, as part of the haunted hayride offered by Harvest Hill Farms. 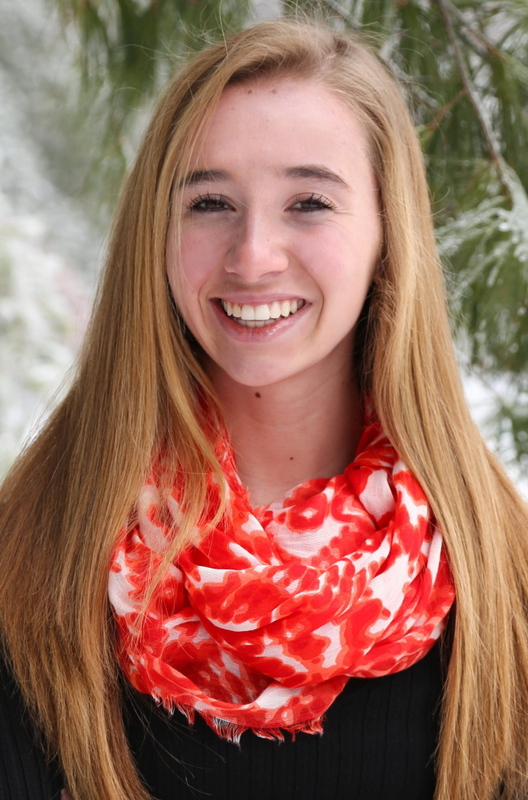 The accident occurred when the Jeep went out of control, hit a tree and overturned, sending 22 people to the hospital and fatally injuring Cassidy Charette, a student at Messalonskee High School who was on the ride with her boyfriend. “We understand there are many people who are angry and want some sort of ‘justice to be served.’ We do believe that if investigators and prosecutors deem that a person is criminally responsible, then appropriate charges should be pursued. People should be held accountable for the decisions they make that affect the health and safety of others. The Charette family has more recently filed a wrongful death lawsuit against the owner of Harvest Hill Farm, Peter J. Bolduc, as well as against Brown and Theberge. Reached Wednesday afternoon, James Andrews, the deputy district attorney for Androscoggin County who is prosecuting the case against Brown, declined to answer questions about the Thursday trial. “These indictments represent the next step in our pursuit of justice for the many victims of this crash,” Androscoggin County District Attorney Andrew Robinson said in a 2015 statement.